Is anyone else finding wigs and extensions super fun?? I am almost convinced that a nice wig or even just some good extensions are a fun (and easy) way to add some fanciness to every outfit, or just try a look change. I love that nowadays wigs have become so acceptable and widespread so you can looking great in just a few minutes. Anyway, for as acceptable as they are, it is still very important to shop for wigs at reputable places that will have you get some good quality hair. I recently came across dsoarhair.com a website that has a great and fun collection of wigs, extensions and hair accessories that will make you might want to change up your look in a sec! And without to put in too much effort into your look! Wigs are known to be great for protection of natural hair underneath because the leave little or no room for manipulation of the hair. It is rather important to consider a number of things when getting a wig and that is exactly why it is advisable to look around for great websites with such this. So this site just happen to be what you need even if you are an extensions kinda girl. They are nice and smooth and the bundles are in a good number to ensure they give you that much desired volume. I don't know if it's happened to you at some point but have you ever bought hair extensions and they ended up giving you not much volume? 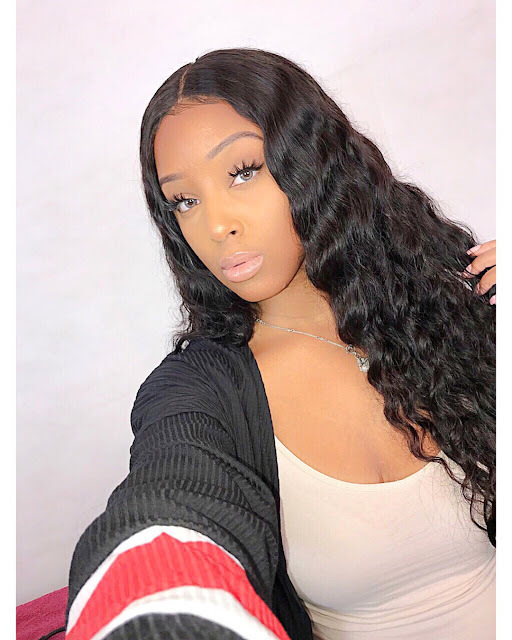 This is why you have to be very careful with the kinds of hair extensions purchase, if you don’t want to like looking like you lost hair instead of having a wonderful, full hair. So the dsoarhar virgin hair extensions have not been chemically treated or over processed, which is why they look so natural and soft. That is also the reason the hair appears nice and strong. This kind of hair usually lasts longer than synthetic ones. It's also why you will not experience a lot of hair shedding. The texture of this kind of hair is also very rich and luxurious and can allow you to use heat on them. In short this website has a beautiful collection of wigs extensions and hair accessories and if you love a nice wig to try, for ex, bangs, you definitely can find many lovely options there! The thing with these wigs is that they play so beautifully to the eye. The way the color just shine on the locks (curly or not) looks wonderful, and if you don't feel like putting too much work into your outfit , such a wig could just save your day. They also have other types such as a 3 bundle with closure. 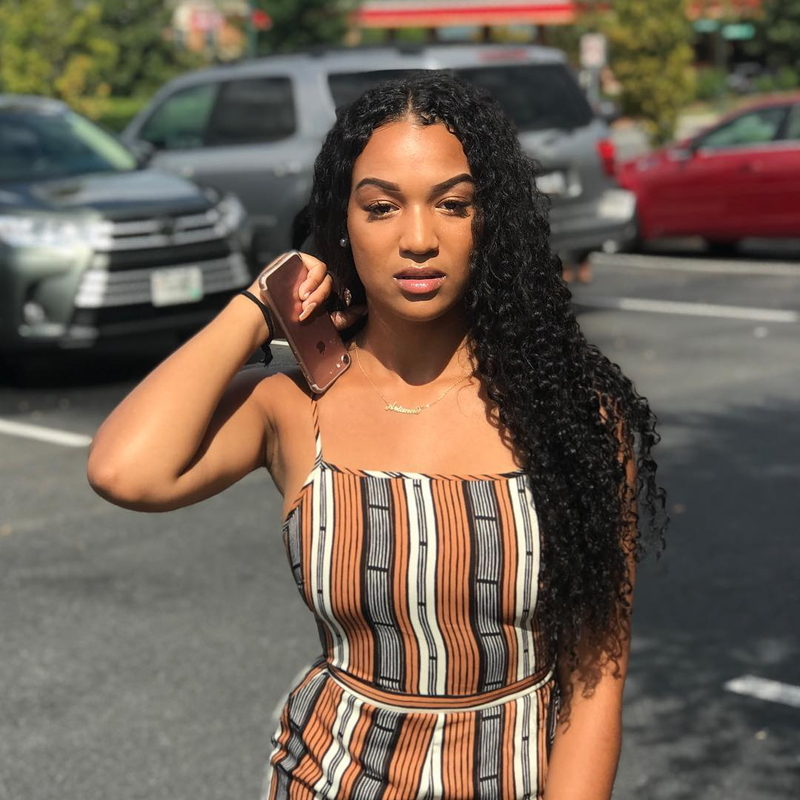 But not only: on this site you’ll found wigs that match tastes of women of every ethnicity and, as you can look that clearly from the pictures, every model looks amazing. I really love how great they are against the skin and you do know the advantage of human hair. Looks real and blends well. So guys don't forget to check out the site because there's even more! So I really wish I could rock one, I just have to choose my favorite. Let me know which one your favorite is! If I ever need a wig. I will keep this company in mind. Beautiful set of wigs. So nice to try a different hairstyle once in a while. belle sembrano assolutamente naturali, cioè se non avessi scritto che erano parrucche io non lo avrei mai detto!!! Wow donano un effetto estremamente naturale!!! Fantastiche!